Ladies this is for Your Eyes ONLY. If you are a Dude. 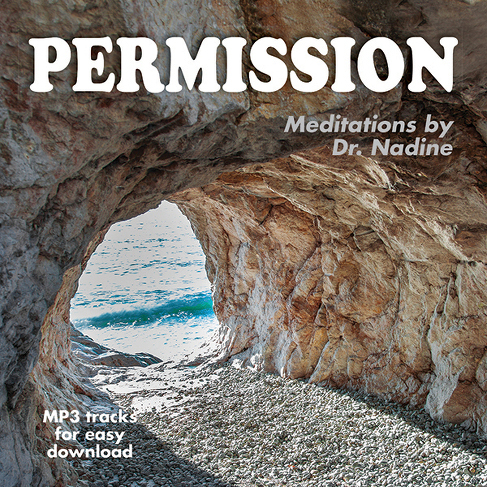 Awesome… Please share this with a wonderful woman in your life. This workshop will be held in Fort Collins. Have you been feeling like your world has turned upside down? Have your Emotions been all over the place? Or have you been feeling like an alien has taken over your body??? It is totally understandable with multiple planets in retrograde and the string of Eclipses we are entering. As Mother Earth shifts and changes making her way towards Balance it is super important that WE Join together and bring Balance to our bodies and to the Divine Feminine within each of us. 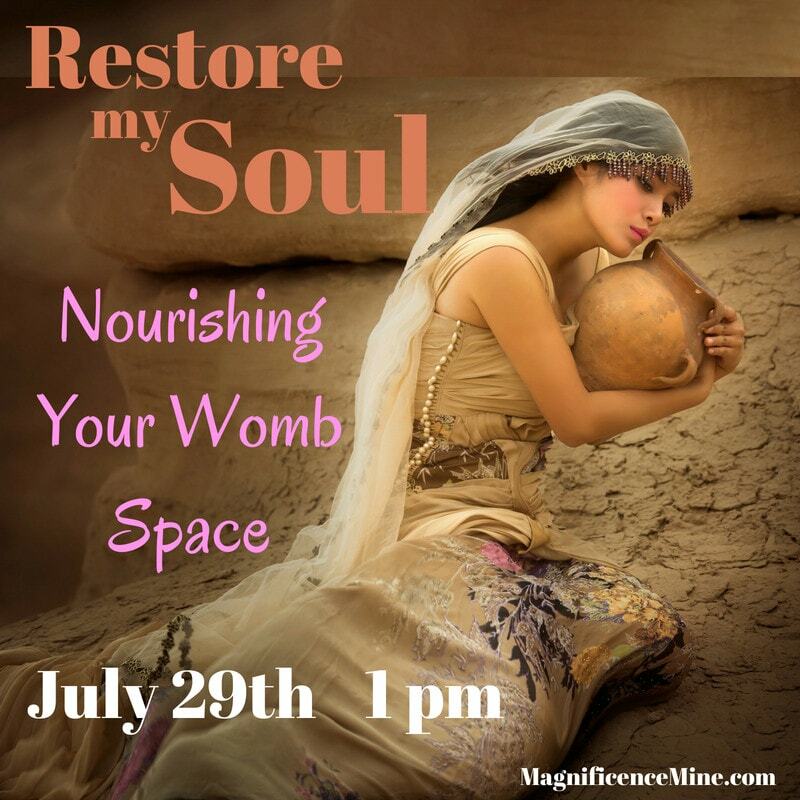 I would love to spend the afternoon with you on Sunday, July 29th to Nourish Your Womb Space. We will begin at 1 pm. Anyone with a female body and a desire to step into Balance and Own your Womb Space are welcome, regardless if you still have the ‘parts’. 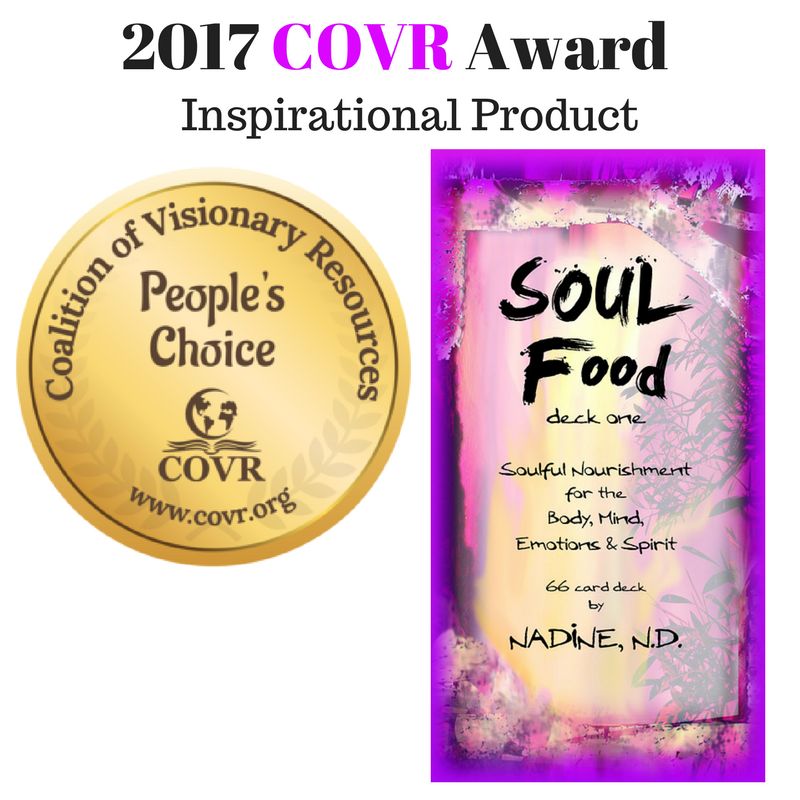 In this intimate setting you will Release others from your second Chakra; Reset your Hormones as you Reclaim and Restore your Feminine Power. It will be an afternoon to Nourish and Nurture Yourself and Your Womb. 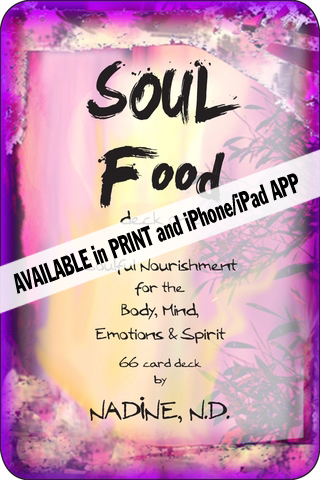 You will leave feeling Refreshed, Balanced and Empowered within Your Creativity, Sexuality and Sensuality. Catch your fancy?? Click this LINK for more information. This will be an intimate class with room for 11 ladies. I would love for one of those Ladies to be YOU!